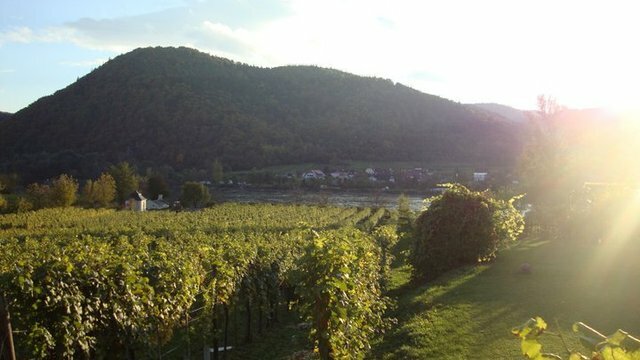 Witness the stunning beauty of Austria’s most picturesque valley, famous around the world for its spectacular white wines. 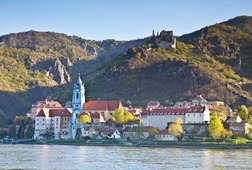 The true allure of the Wachau is fully revealed once you travel beyond the main streets onto the smaller country roads—and only we can take you there. 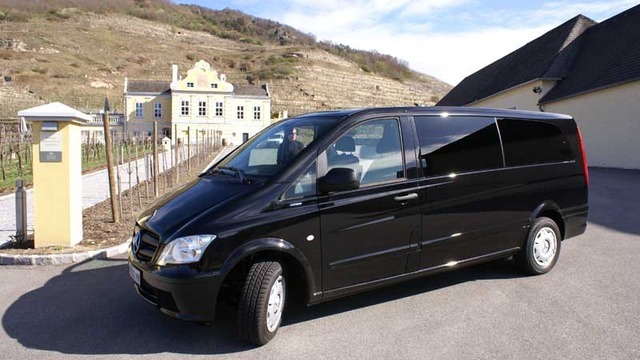 Our tour van accommodates no more than seven people and can maneuver the narrow village roads that the larger tour buses simply cannot. 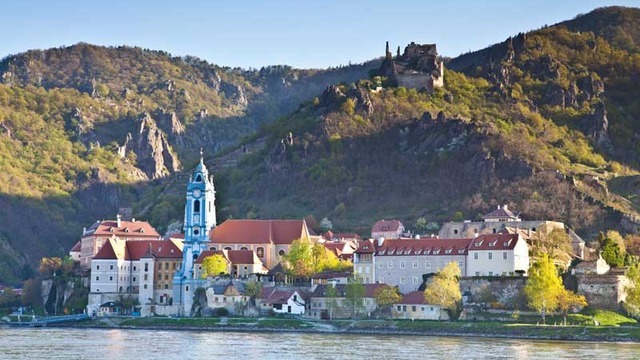 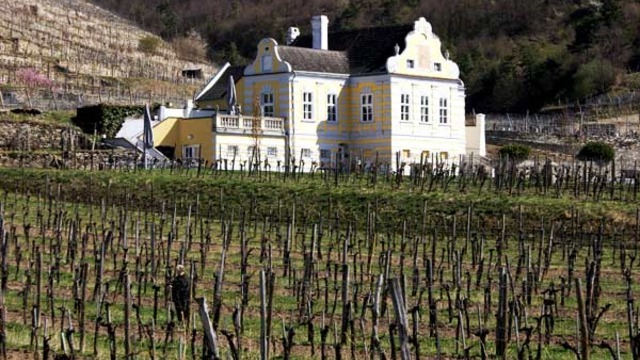 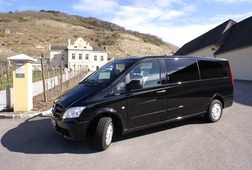 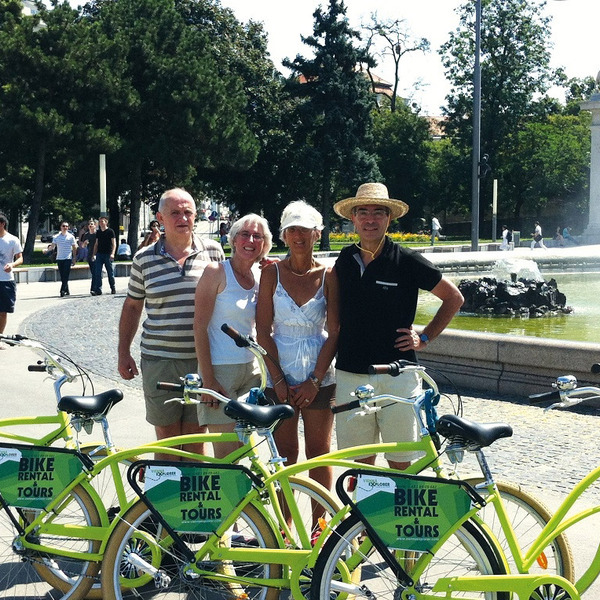 Accompanied by your expert driver/guide, you’ll discover the best parts of the Wachau Valley while learning about winemaking and the fascinating history and culture of the region. 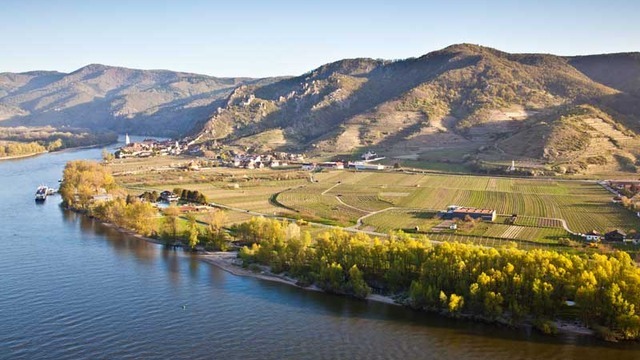 Visit wineries big and small, including a rustic wine cave with a 450-year-old wine press set high in the steep slopes of the valley. 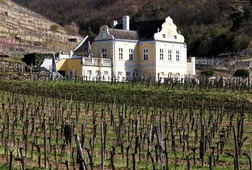 (This visit is exclusive and not open to the general public). 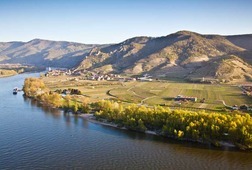 You’ll taste a wide variety of the valley’s dry and fruity whites, as well as sampling other local delicacies like the valley’s famed apricot jams and liqueurs.